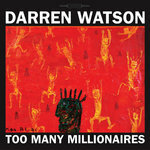 Gort just rocks me and im blowing harp to it like i new wrote it hahah awesome stuff Darren Favorite track: WTLIF. Rivendale A world class blues act with a great voice and a really well crafted album. Favorite track: WTLIF. Matthais I love blues. 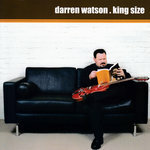 And Darren Watson shows a great way to play the blues: relaxed, stylish, smooth, skillful. I love this blues. "New Zealand's Darren Watson has crafted a beautiful album in Saint Hilda's Faithless Boy (Red Rocks Records), a set of backward-looking (but by no means retro) blues recorded with a bracing, contemporary sonic treatment. 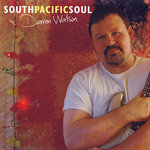 Watson pops his guitar strings like Johnny 'Guitar' Watson on She Got It All, mines soulful, Robert Cray territory on Love Is An Ocean, and channels Howlin' Wolf in full, stomping intensity on A Desperate Man. Dig the swampy roots-rocker He Don't Love You, the serpentine The Bitter Suite, and the acoustic slide reading of My Love Will Never Die - leagues from Otis Rush's original stylistically, right there emotionally. Watson's hearty vocal approach sounds utterly honest. The supporting cast is superb." 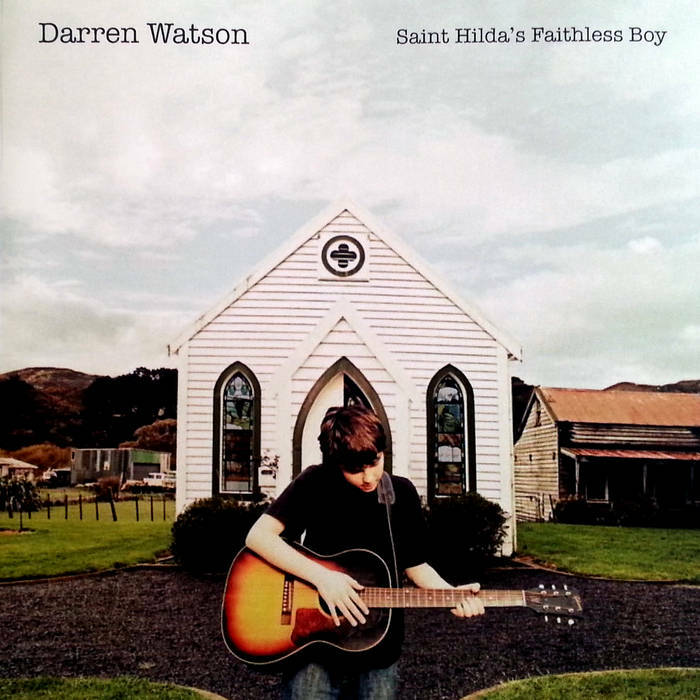 "Saint Hilda's Faithless Boy gets better each time I listen to it." "This is world class. We are lucky to have him. More people should know that." "A strong, and long overdue album." "...the quality of his songwriting and the easy assertiveness of the performances convince." 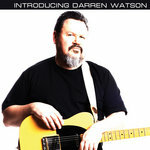 Produced by Darren Watson with Tim Farrant. 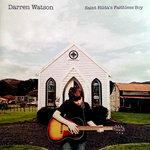 Recorded by Tim Farrant and Troy Kelly at STL Audio, Wellington, New Zealand. Mastered by Dave Greenberg at Sonopod Mastering, Florida, USA.